It was so fun for the SENSOREE Mood Sweater to be on exhibit with the Barbie Fashion Lounge for New York Fashion Week, Fall 2014. Here, the Mood Sweater is glowing in the VIP #barbieinspired lounge. Thank you, Barbie. 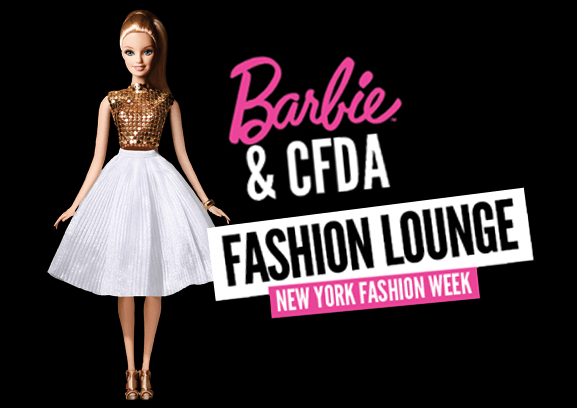 We are #barbieinspired ! Previous postSensoree to give a performance keynote for Connected Health Symposium Next postPlease vote for us!